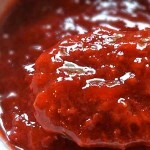 We are so excited about this recipe! It’s simple, it’s tasty and the best thing – you can control how much sugar is added so suitable for all diets. 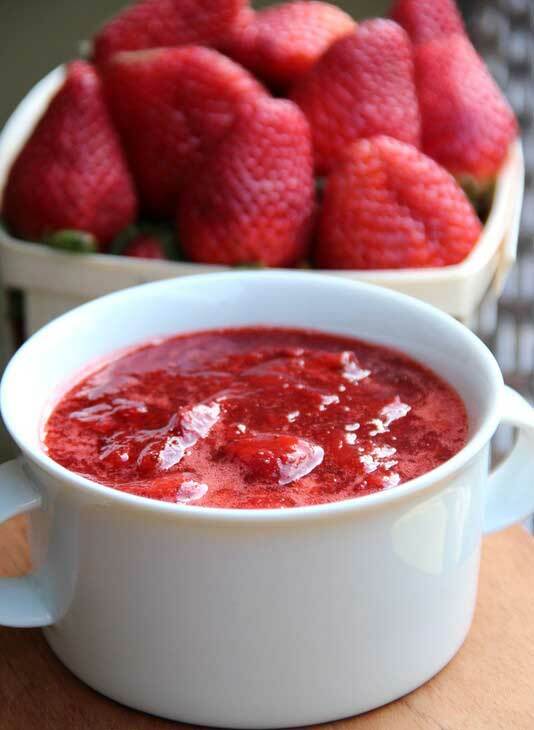 You can make this sauce any time of the year, during the winter you can use frozen strawberries in place of fresh ones, and during the spring/summer months it’s a delicious way to use those fresh strawberries. All in all its simply delish! Puree fruit with a hand blender. Simmer for another 15 minutes. The colour will deepen to a rich red.